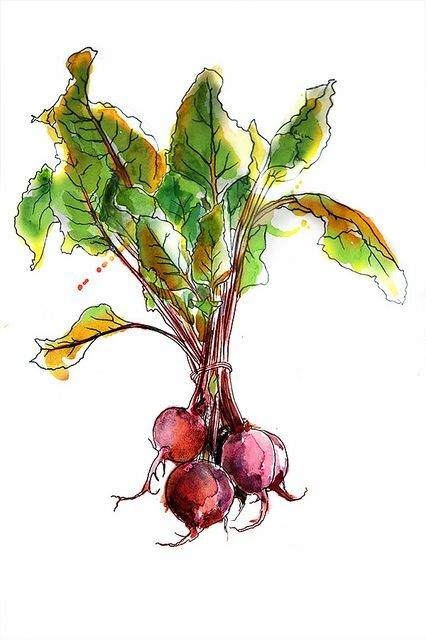 Most of us View beets as a gross and gritty ruby-fleshed veggie that tastes like dirt. But the modest, mostly forgotten beet is definitely one you want on your plate because it’s full of antioxidants, has anti-inflammatory benefits, enhances endurance, lowers high blood pressure, boosts cognition, and, key for building muscles and, increases blood flow throughout your veins. Beets and beetroot juice- are an excellent source of folate and manganese, and are a good source of potassium and copper. They also contain more nitrates than any other vegetable. Nitrates are converted to nitric oxide through a series of reactions, which expands blood vessels to accommodate greater blood flow. This increase in blood flow allows more oxygen and nutrients to be delivered around the body. Research published in the Journals of Gerontology showed that supplementing with beet juice before a moderately intense walk on a treadmill improved brain functioning. Consuming dietary nitrates can lead to increased oxygen efficiency when exercising, as well as improve performance and endurance. A 2011 study in Medicine & Science in Sports & Exercise found that consuming 17 oz of beetroot juice before cycling increased performance times by 3%, and two recent studies in the Journal of Applied Physiology reported that drinking 17 oz of the juice over a six-day period boosted endurance in step-up exercises by 25% and treadmill running by 15%. Research from 2015 in the European Journal of Applied Physiology found that eating beets can widen blood vessels and reduce the amount of oxygen muscles need to perform, lowering blood pressure and upping endurance which lead to 16% longer exercise times. Now that beets are on your shopping list, make sure to prepare them properly: First, scrub the outside of raw beets (unless you’re into an earthier, aka dirt taste). To cook, cover in foil and roast them at 400 degrees Fahrenheit for one hour; they taste sweet once cooked. Add cooked beets to salads, or snack on them with some olive oil and a splash of lemon juice. You can also blend them with spinach and other healthy ingredients to make a supernitrate smoothie, or toss them in a juicer for a dark red blood-flow booster that can’t be, um…beet.